We are using a bit of both approaches at our centre. Reggio Emilia is a city in Northern Italy. After WW2 the government gave each city a small amount of money to build something to help reconnect their community. The city of Reggio Emilia decided to build a Kindergarten. During the day the women would collect and clean bricks from bombed out building and after work and at weekends the men built the building. From here they have developed a model for early years education that is outstanding. Environmental Projects – Grow from the classroom. Projects require thought, planning, preparation, execution and documentation. 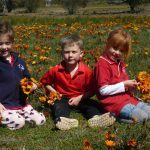 – Giving children control over their day. Children are developing skills such a self-help, cognition, decision making, problem solving and physical development. Learning the importance of sharing, co-operating, turn taking and tolerance. Encouraging children to express their feelings, needs, wants, opinions and ideas and respect these in others. Our Service received and Assessment & Rating of EXCEEDING in all 7 Areas in December 2014. This service is performing at Exceeding national Quality Standard. 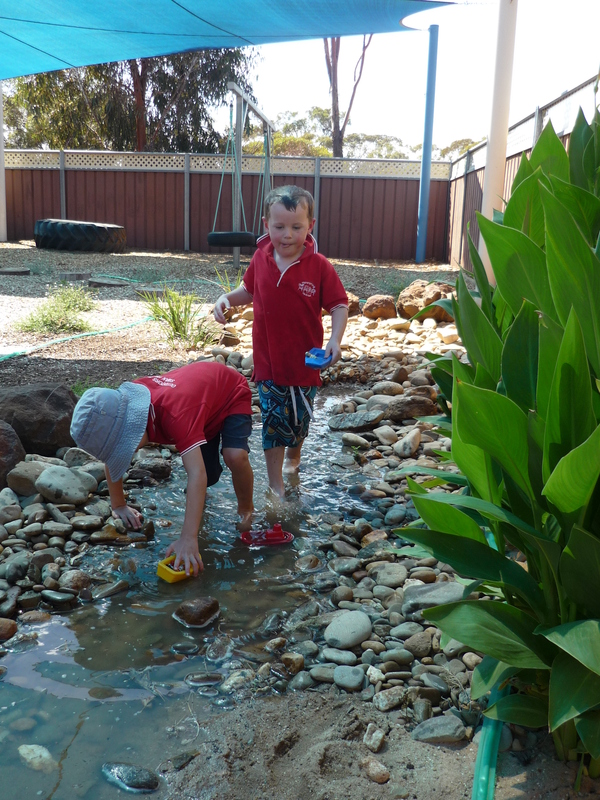 The respectful and caring relationships demonstrated with children and families enabled open collaborative partnerships to consistently enhance each child’s learning, development and wellbeing. The pedagogy of the educational leader promoted quality learning environments and empowered children to move freely around the indoor and outdoor programs, with opportunities to make decisions and choices consistently about their learning and development. Effective use of intentional teaching strategies and opportunities for children to engage in play and leisure experiences were the foundation of the program. The management and leadership of the service effectively contributed to the quality operation of the service with clear lines of communication observed among the educators creating a positive workplace and learning environment for the children. The service is to be acknowledged for its positive participation in the assessment and rating process. I have finally got to looking beyond your dailyposts, and I have enjoyed reading about your curriculum. Very clear explanation of the 2 approaches – thankyou for the background to the daily interests.